Here is everything you need to know about tech suits: from it’s controversial history, how fast they actually are, as well as a list of tech suit reviews highlighting the best tech suits on the market. Are tech suits actually faster than regular swim suits? What effect do tech suits have on my stroke and stroke length? Are tech suits worth the cost? How much drag do they actually cut down on? 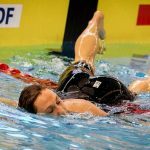 Does the compression effects actually help me swim faster? In the summer of 2009 something unprecedented happened. 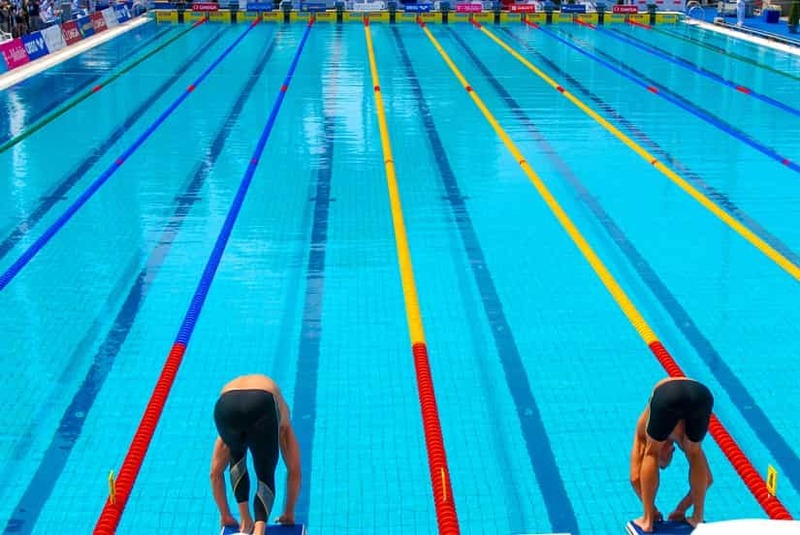 Over the course of a week in Rome that July 43 world records would come tumbling down in a record-smashing spree that set the swimming world completely on its head. No longer was it about swimming speed—suddenly the tech suit was the thing winning the medals. Swimmers like Michael Phelps, fresh off his decimating performance in 2008, was being handily beaten simply because he wasn’t wearing a super-suit. Paul Biedermann’s 200m freestyle was perhaps the most excruciating example. He dropped 4 full seconds in less than a year to swim a 1:42.00, a time that still stands. Which, if you think about it, is completely insane. Most 12-year olds would be ecstatic to drop that kind of time in the span of a year, never mind an international-calibre athlete. Paul Biederman’s 200m freestyle world still stands. He dropped 4 seconds in less than one year to break the WR that summer in Rome. Besides those records perhaps the most enduring legacy of the “Plastic Games” was the startling realization that the swim-suit could make or break a race. Nearly overnight everyone realized that in order to compete they had to get their hands on one of the super-suits if they had any hope of winning against those who were rocking out the rubber suits. After the Rome debacle FINA got off their butts and instituted an “approved” list of suits that limit materials and sizes—most specifically jammers for men. Although the impact of suits have diminished since then, the collective memory of how much of an influence they had on performance has persisted ever since. It’s why to this day it’s not uncommon to see a full heat of 11-year olds rocking $400 tech suits at your local age group meets. Before we get to the physiological benefits of the suits, it’s worth talking about how much of a role they play mentally. Opening the packaging and pulling out a tiny piece of material engineered by space scientists has the undeniable effect of making your feel like you are putting on a cape. Or a jetpack. Or a shield. Anyone who puts on a tech suit will immediately tell you that they feel faster in the water. 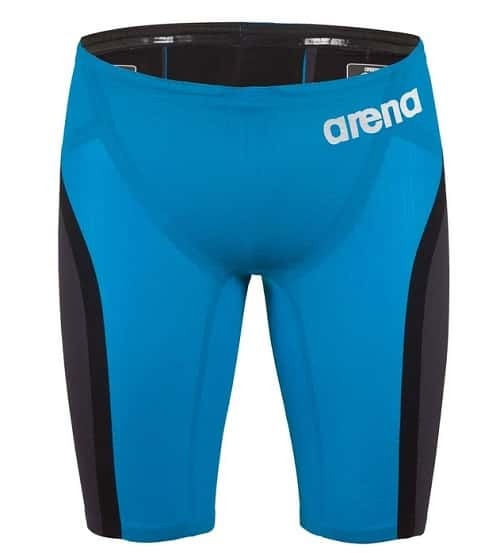 For men it can be the, ahem, compression effects of the pelvic area that helps make you feel like you have a slimmer profile in the water. The psychological effect can be a double edged sword, however. A swimmer can put on a $400 tech suit and be filled with misplaced confidence that the suit will magically make up for missed training and shoddy technique. 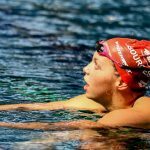 On the other hand, it can give a well-trained swimmer the belief to know that they have covered all of the bases when it comes to preparing. Combine a tech suit with a shave down and it’s pretty hard to deny that the suits in one form or another impact overall performance in the water. How Much Faster is a Tech Suit Compared to a Regular Suit? At the end of the day the tech suit should serve one over-riding purpose: to reduce drag in the water. 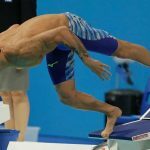 You should be doing the legwork when it comes to reducing your drag profile through proper technique and encouraging efficiency in every aspect of your swimming. Tech suits reduce drag and improve oxygen economy. 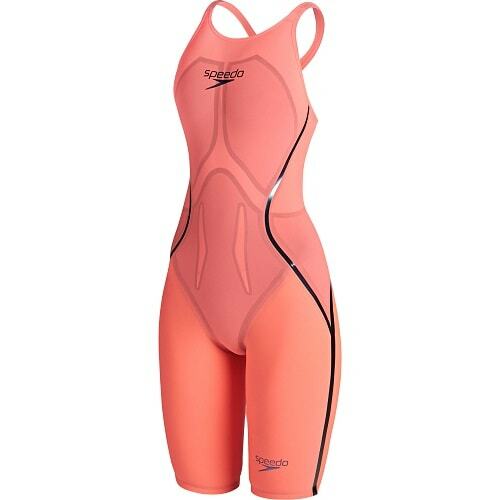 The Fastskin-3 is claimed to have a 16.6 reduction in passive drag when a swimmer is in a streamlined position, and a 5.2 percent reduction in active drag (swimming at the surface of the water). The swimmers were measured using a standard swim-suit and compared to a Fastskin-3–and its offspring, the Speedo LZR Racer X— with underwater cameras and a drag measuring system at the InnoSportLab De Tongelreep at the Dutch national swim center in Eindhoven. The extra efficiency means that you can swim faster, for longer. When testing was performed at Iowa State with some of their athletes the Fastskin found the suit helped improve oxygen economy by 11 percent. Tech suits have an effect on stroke rate and stroke length. In other words, swimmers could swim faster, easier. It thus seems that the morphologic characteristics of the swimmer and the technical characteristics of the swimsuit have combined and specific effects. 1. Tech-suits are made from water repelling fabric. You know how your drag suits are usually sopping and heavy after jumping into the pool? They absorb water like crazy and as a result turn your swim bag into a sopping, heavy mess if you don’t wring them out after practice. The science on the effects of compression is a bit of a mixed bag. One study of volleyball players showed that compression shorts aided in explosive 1-rep power, while another paper found it has no effect on the endurance athletes including runners. What is for sure is that compression has been shown to be effective in improving circulation, which can help flush lactic acid, inflammatory cells and metabolic waste a little faster. Numerous studies have shown that compression, even for just 15-minutes, can have a positive effect on recovery for Olympic-calibre athletes. 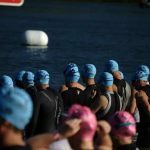 But the compression matters for a different reason for swimmers—it helps to create a slimmer profile in the water. When we spend 15 minutes squeezing into a tech suit we realize just how “compressing” they can be. The suits are designed to be this way, to literally shape your body to be more hydrodynamic, to create less resistance for the water as it flows down your body in the pool. Another study that compared hydrodynamic and pressure effects of wearing a tech suit compared to a regular suit versus light underwear showed both swimsuits provided “performance-enhancing characteristics” compared to swimming with light underwear. The possible hydrodynamic effects of wearing a swimsuit seemed to be particularly related to the factors affecting pressure effects rather than the friction. One of the things you will notice with most tech suits and swim jammers is that they are super smooth to the point of being nearly seamless. This isn’t an accident, and is just another step in making a suit that reduces drag in the water. By removing seams through multiple stitching, heat bonding, welding and designing the seams to direct the flow of the water the suits become closer to being a second layer of skin. We are going to break down and review the best tech suits for men and women. 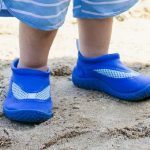 The Speedo Fastskin has evolved quite a bit since it was first introduced back in 2000, after four years of development at their research facility, aptly called Aqualab. 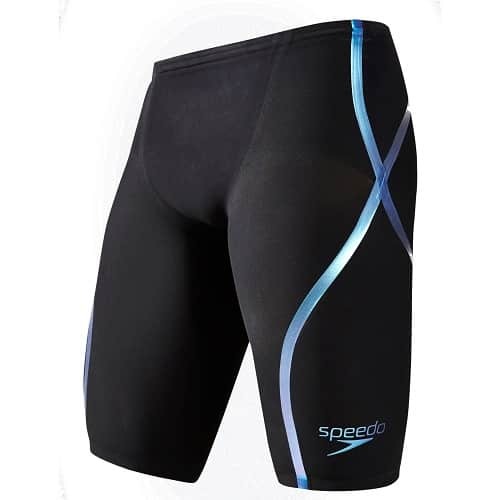 The headliner among Speedo’s tech suits, it’s latest incarnation is the LZR X for men and women. That first suit was full-body, and was designed to mimic the texture and efficiency of a shark’s skin, while also increasing compression that according to nearly 10,000 hours in product development and research helps to reduce muscle vibration. Fair enough! Since then it has been shortened in order to meet FINA rules and regulations which were implemented after the Rome World Championships. Who is wearing the Fastskin? It goes without saying that Speedo—long having been the dominant swimwear company on the planet—rosters a group of heavyweight swimmers including 50m Olympic champion Pernille Blume, French sprinting star Florent Manaudou, Missy Franklin and many more. We have a thorough breakdown of this popular suit. You can read our full review of the Speedo LZR Racer X kneeskin here. For a more detailed breakdown on the LZR Racer X check out this full review of the history and composition of the suit. 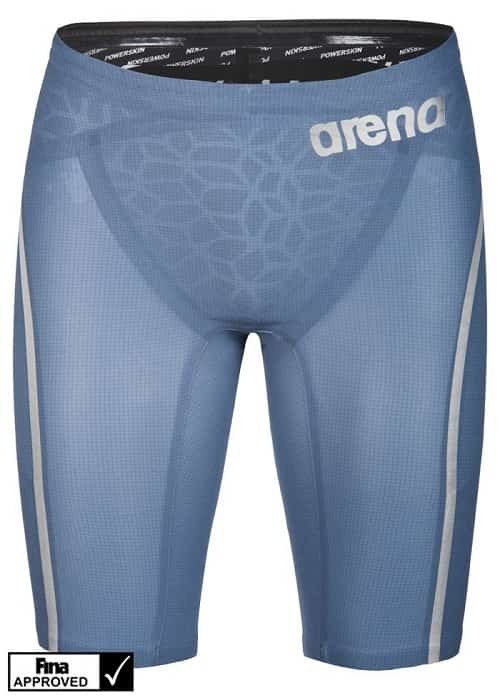 Arena is another one of the long-time players on the swimwear landscape, having been formed by Horst Dassler in 1973. The Carbon series of suits are designed to provide support and “movement management” in the suit, connecting muscle groups to decrease turbulence and drag in the water. The Carbon series of suits are designed to provide compression, be comfortable, and help keep swimmers nice and high in the water. 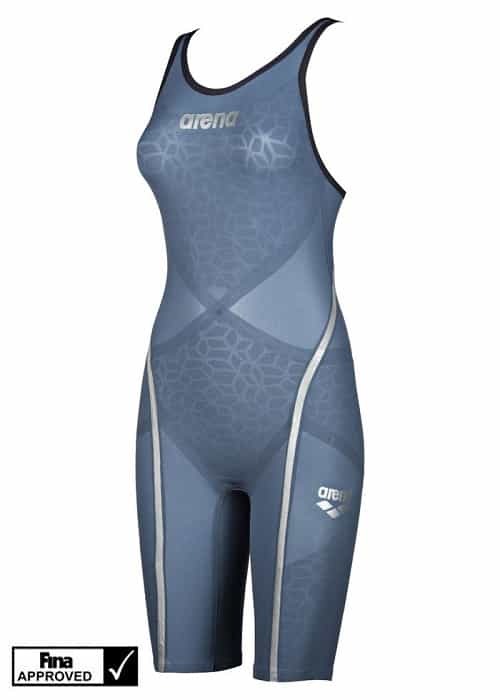 The current model of the Arena Carbon suits, called the Carbon-Ultra, was tested across a variety of elite swimmers, including Olympic champions Ranomi Kromowidjojo and Sarah Sjostrom and several top tier collegiate teams in the United States. Who is wearing the Arena Powerskin Carbon? Arena has a really international flavor when it comes to their lineup of athletes, which reflects the international nature of their business—the company was founded by a German in France and is now headquartered in Italy. 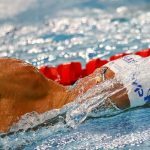 Swimmers who wear Arena include Chad Le Clos (RSA), Tom Shields (USA), Jeremy Stravius (FRA), and 100m butterfly world record holder Sarah Sjostrom (SWE), among others. Arena also sponsors USA Swimming, German Swimming, the Russian National program, and NCAA powerhouse programs Cal-Berkeley (men), and Auburn. 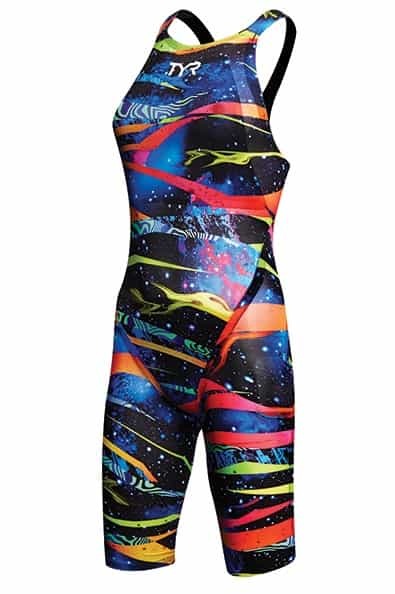 TYR’s set of racing suits are on the more colourful spectrum of things. 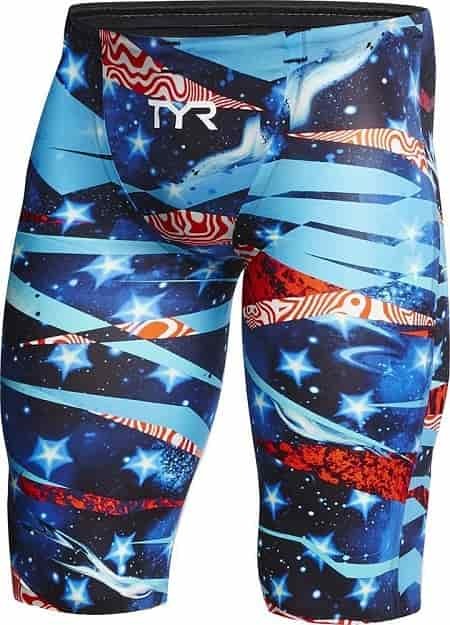 Formed in California in the mid 1980’s, TYR—named after the Norse God of war and bravery—and their line of suits will insure that you stand out on the blocks. Their Omaha nights collection have a distinctly American flavor. 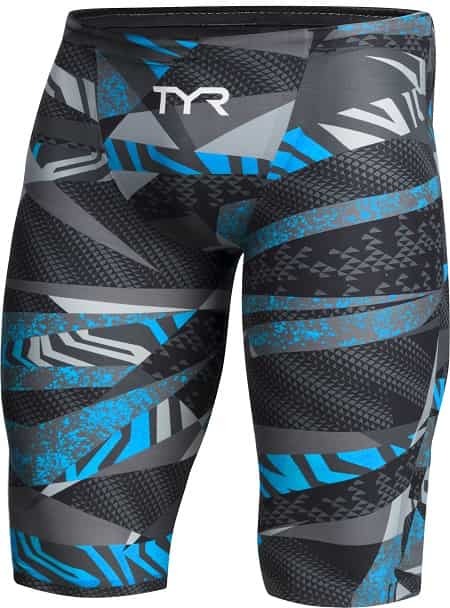 Call me old fashioned, but I’m partial to the full solid black jammers that TYR produce. Who else wears the TYR Avictor series? When I see or hear TYR I think of Matt Grevers, American backstroker and Olympic gold medalist. 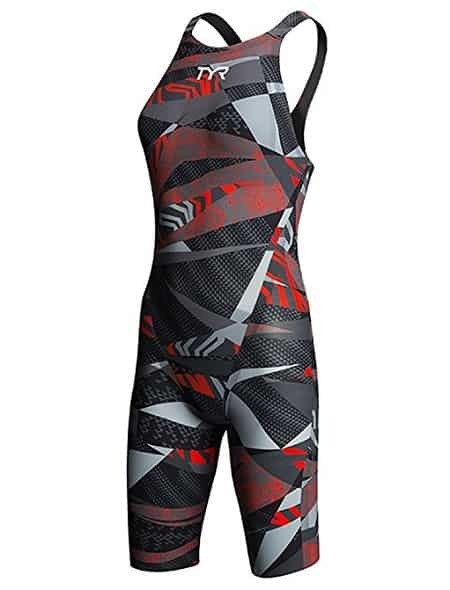 As a fellow big dude (not quite Grevers’ 6’8”, but tall enough that getting a tech suit in my size is usually problematic) I can appreciate a swimwear company that makes racing suits in larger sizes. The Avictor comes in up to size 36 for the fellas, which is right in my wheelhouse. 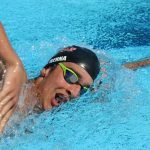 Other swimmers that are on the TYR roster include Olympic gold medalist Cody Miller, Dana Vollmer, Kelsi Worrell, Jeanette Ottesen, and Jimmy Feigen. 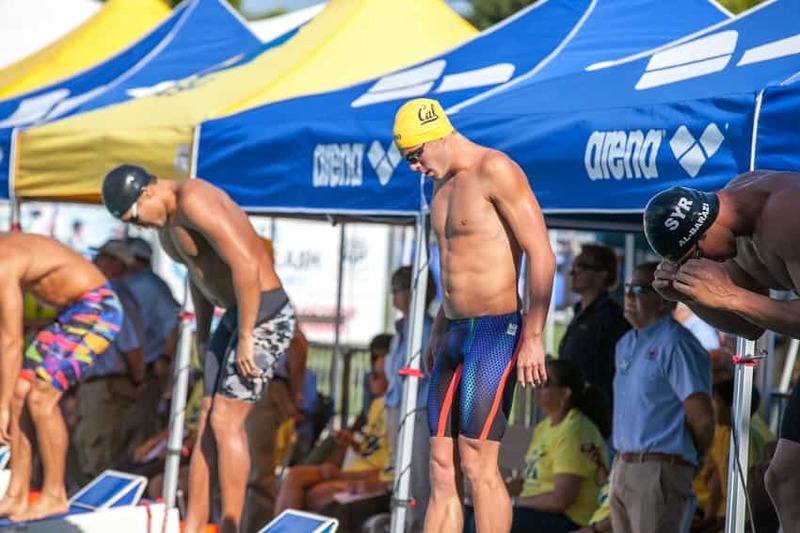 On January 26, 2017, TYR announced that they had signed former Speedo athlete Ryan Lochte, making him the biggest name under the TYR umbrella. 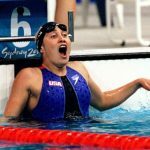 One of the people who helped design the latest generation of Fastskin suits reinforced something that every swimmer should take away from this guide. That an expensive, space-sciencey suit is no replacement for hard work, consistency and good technique. 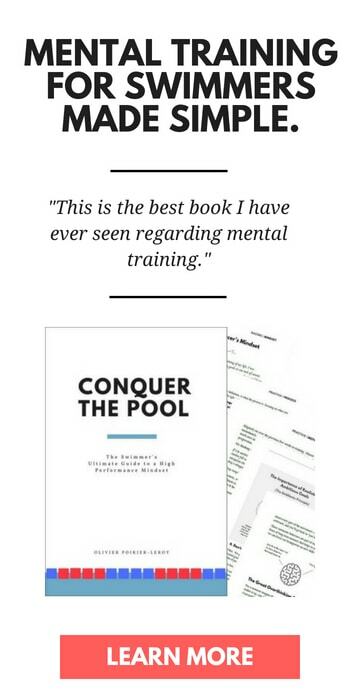 Like all the other extras in the sport, it can give you a slight bump in performance, and shouldn’t be relied on as a substitute for the foundation of training like a beast. We know these athletes are elite and 99.9 percent of what they accomplish is due to the work and talent that they have – not due to the suit.” – Rick Sharp, Iowa State kinesiology professor and consultant on Fastskin design. Ultimate Guide to the Best Training and Lap Swimming Suits for Men. Our breakdown of the best training suits for competitive swimmers. The Swimmer’s Ultimate Guide to Swim Paddles. Hand paddles are on the staples of just about every competitive swimmer’s mesh bag. Here’s the research and what you should know about swim paddles.